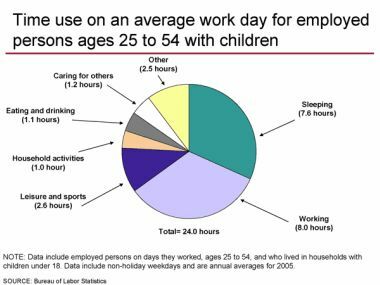 Do you have a habit of procrastinating? Here is the best advice on procrastination I have read. My favorites are numbers 4, 5, 8 and 12. Which are yours? Wow, I finally found something that Al Gore and I both have in common. 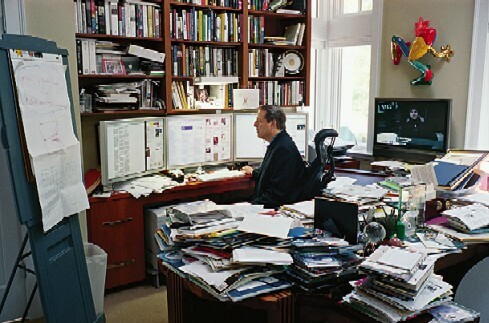 Here is a picture of Al Gore’s desk from Al Gore’s American Life in Time Magazine. Having trouble with your desktop lately? You could try these 10 tips for keeping your desk clean and tidy from LifeClever.com. 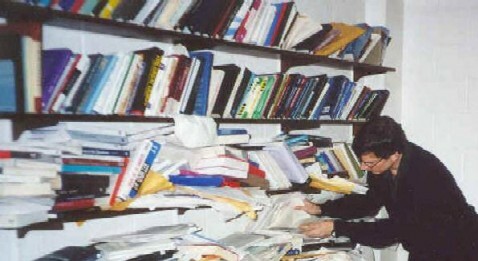 As we messy-desk type people are fond of saying: “A messy desk is the sign of an orderly mind.” It must be true – how else could we posibly find anything? Rolling in the dough. People in New York are paying chef Nino Selimaj $1,000 for a single 12-inch lobster tail and caviar pizza. Granted, each pizza costs Selimaj $720 to make, but that is still a pretty good profit margin. No brains, no sweat. A new study links regular exercise with improved memory. So if you can’t remember the last time you exercised, maybe that’s why.